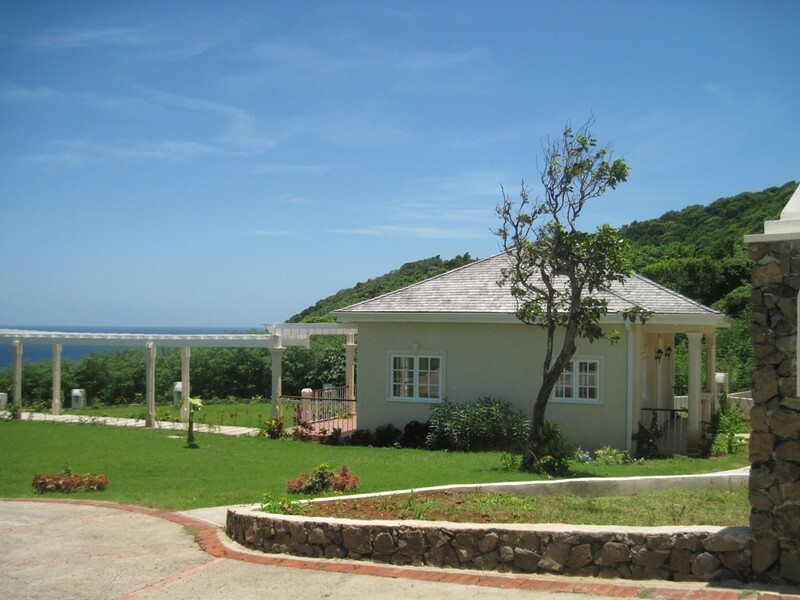 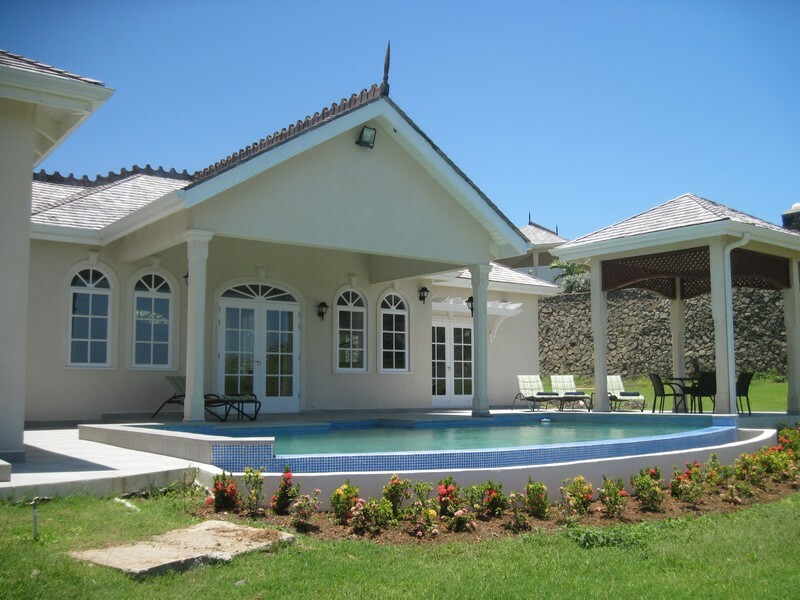 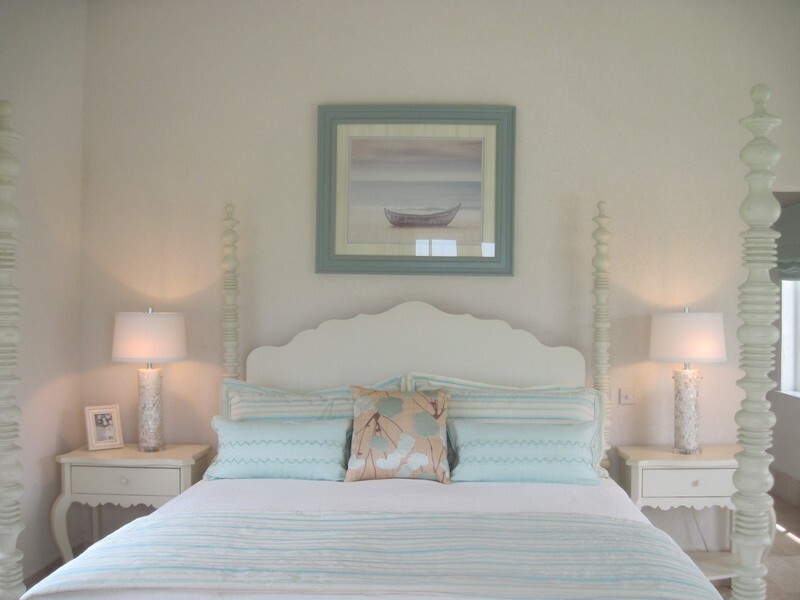 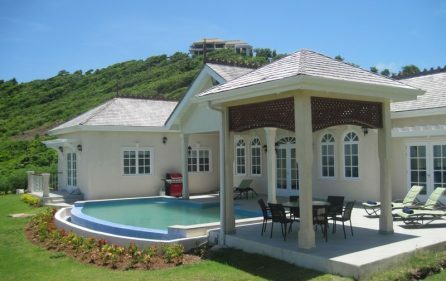 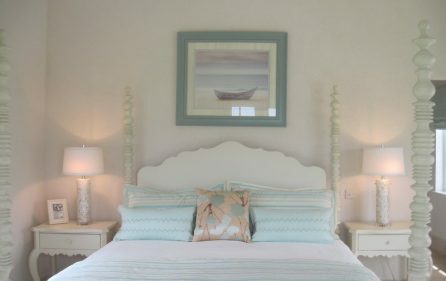 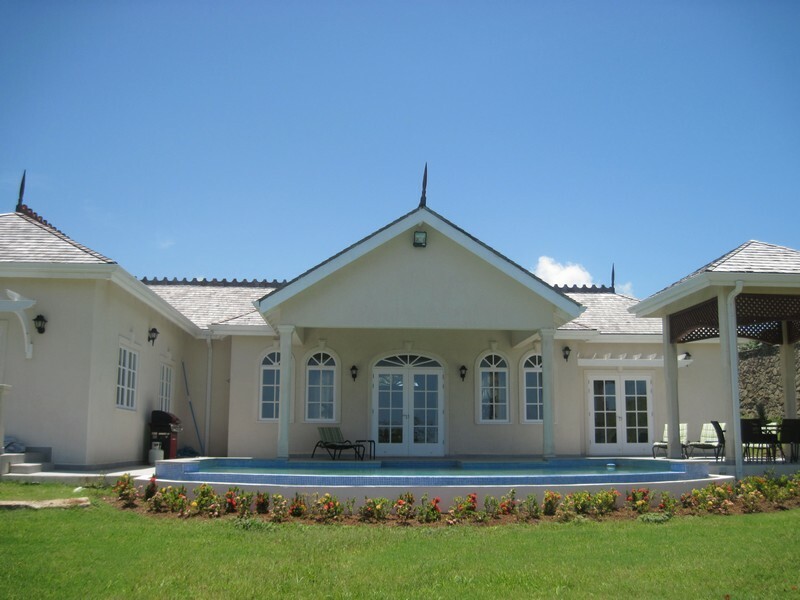 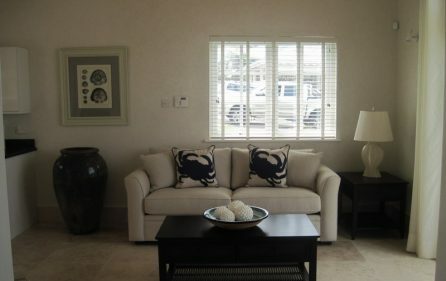 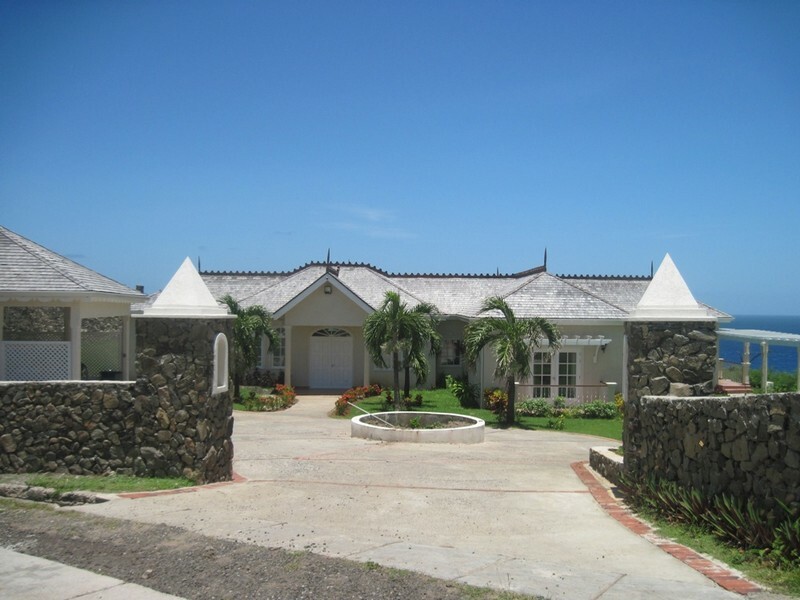 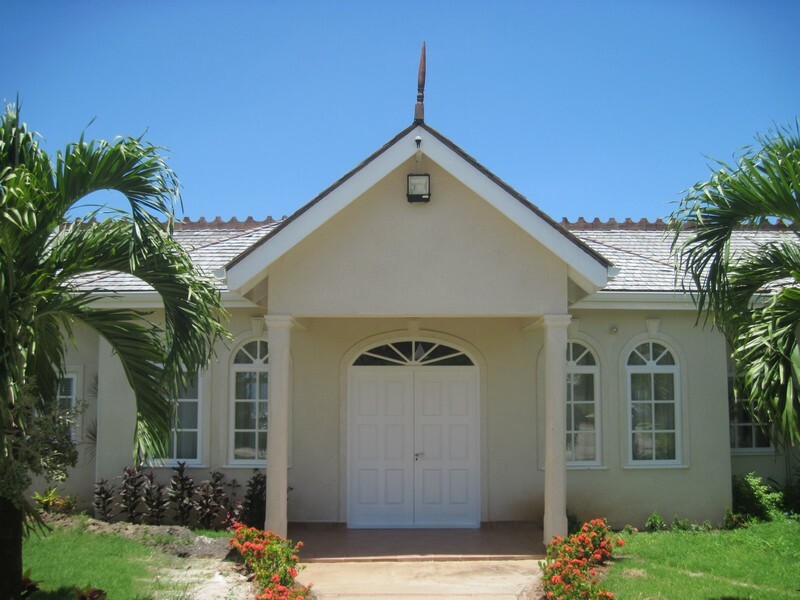 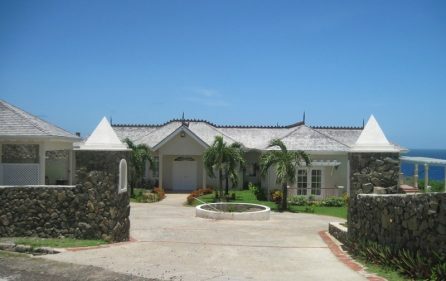 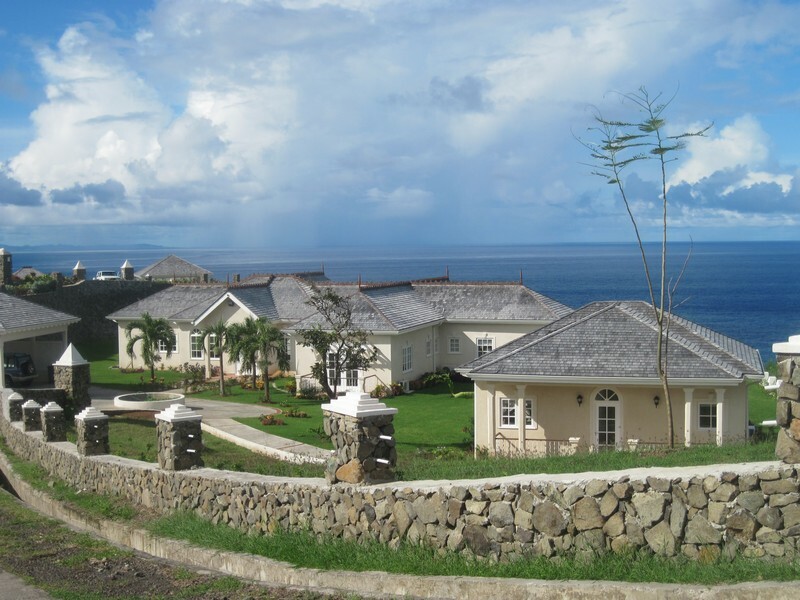 Sea Breeze Villa was built in 2010 on a beautifully landscaped plot overlooking the ocean, of approximately 40,443 sq. 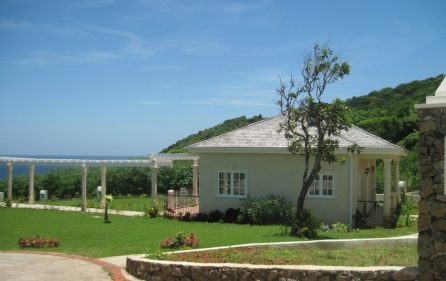 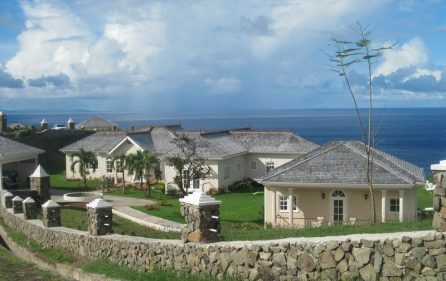 ft., in the north of the island, with Martinique in the distance The property is approached via a circular driveway to the main entrance. 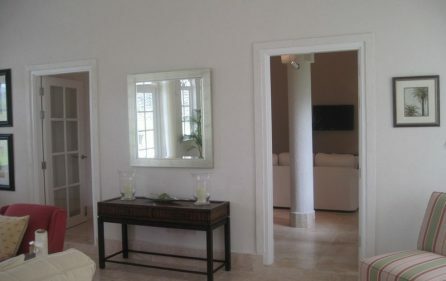 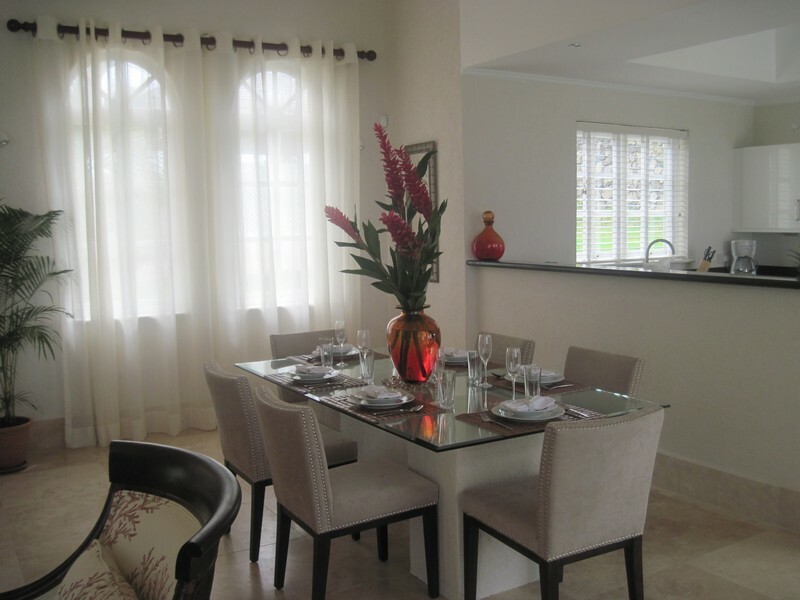 Entrance: The main house is accessed through double doors into the open plan living/dining/kitchen area. 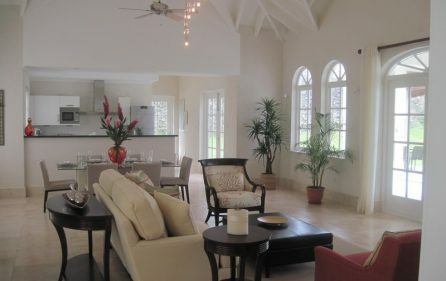 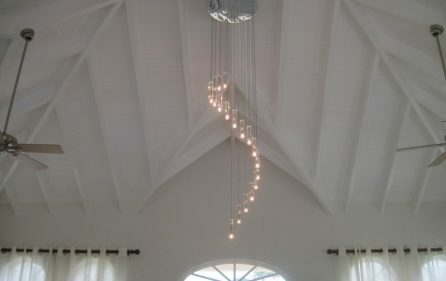 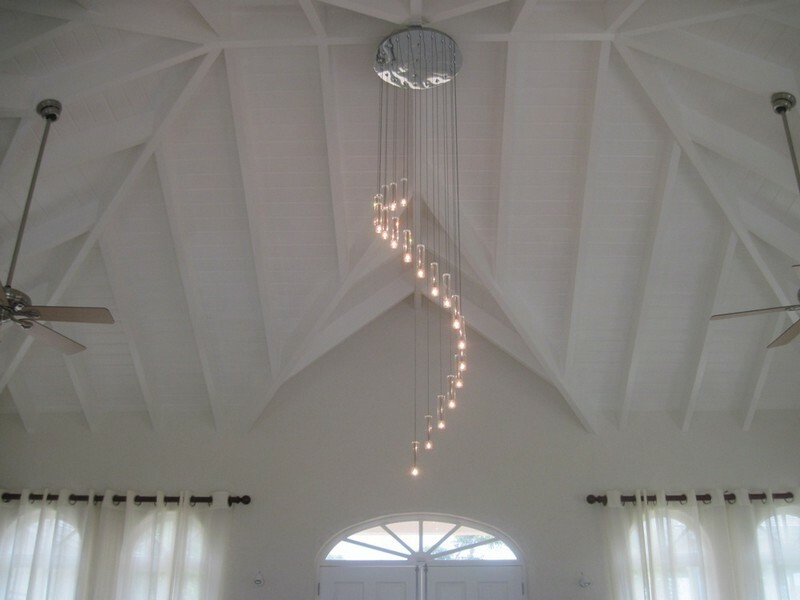 The area has an abundance of light provided by the numerous windows and vaulted ceilings throughout. 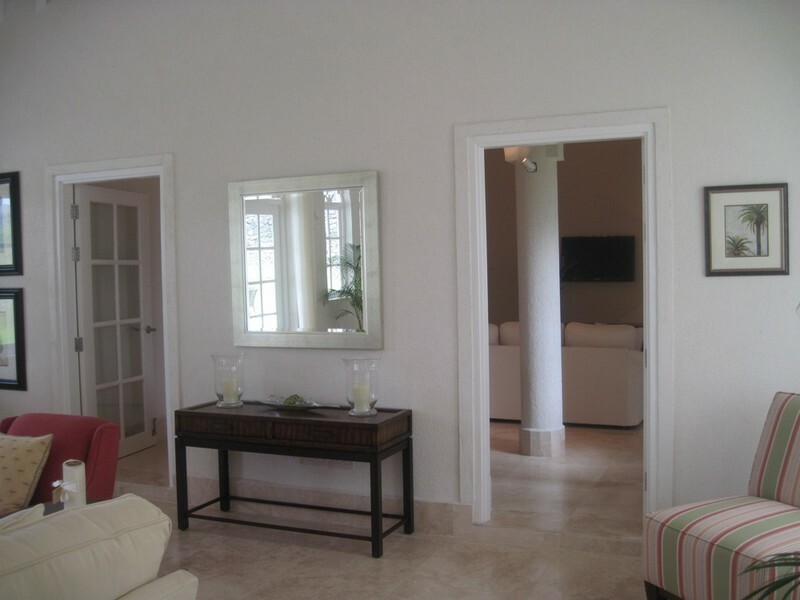 Double doors lead to the patio and pool with an uninterrupted sea view beyond. 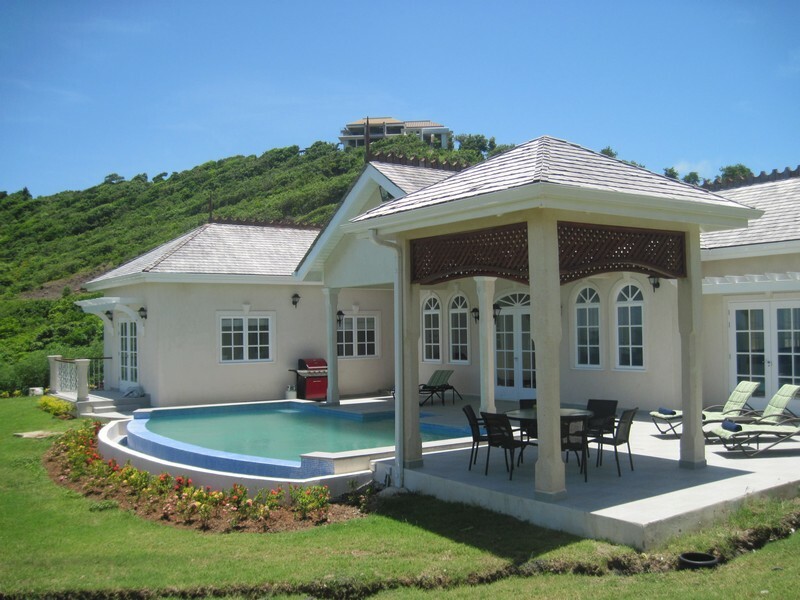 The patio and pool area is fully tiled with a covered pergola for outdoor dining. 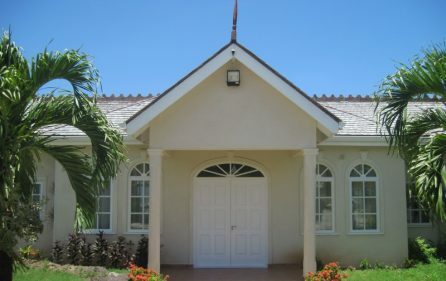 The large flat garden surrounding the house contains numerous flowering shrubs and palm trees. 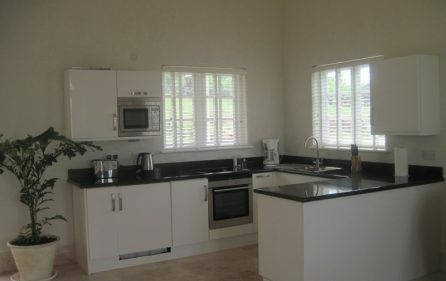 The Kitchen: Fully fitted with white units, double range cooker with 6 burner ceramic hob, large stainless steel extractor, double sink and microwave, fridge, dishwasher and built in wine cooler. 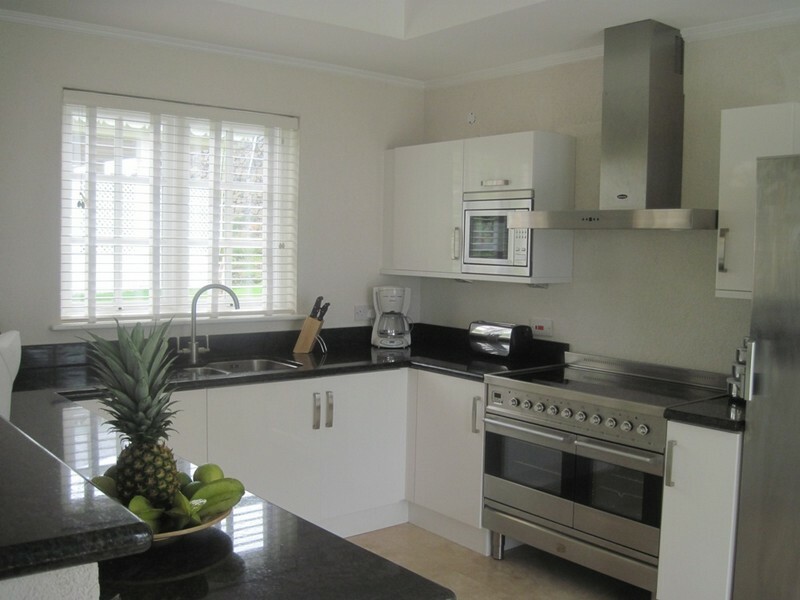 The kitchen leads to the separate laundry room with washing machine, dryer and storage area. 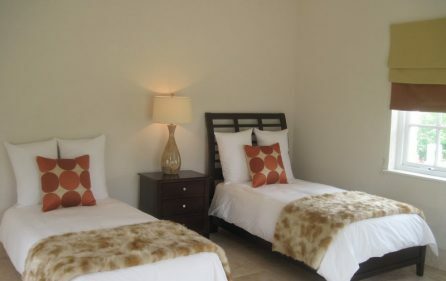 Master bedroom: Entrance with a wall of fitted wardrobes, ensuite with large vanity/sink, bath, shower and separate w.c. King sized bed, vaulted ceilings, ceiling fan and A/C. 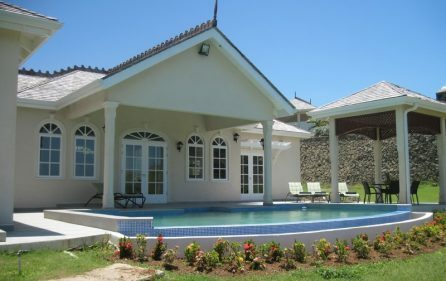 Double doors lead to the balcony, garden and pool. 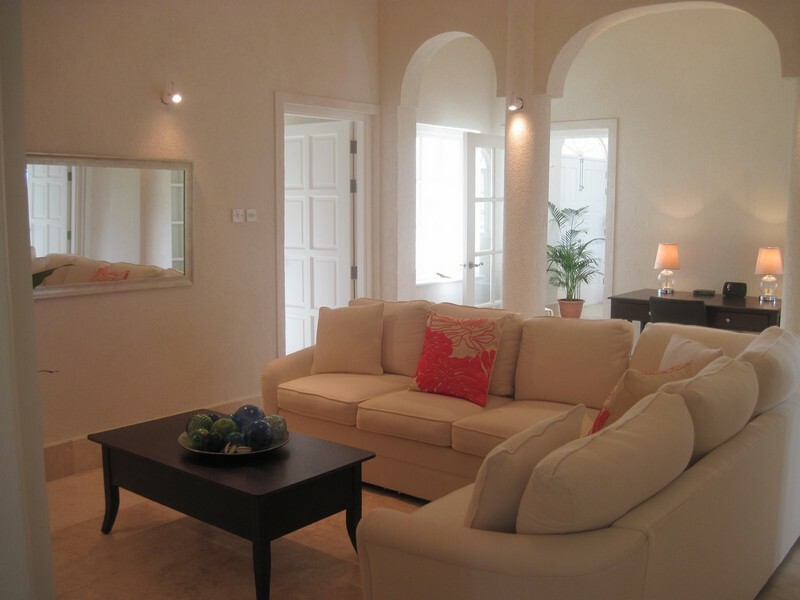 Two further Double bedrooms lead from the sitting room both with fitted wardrobes, ensuite shower, w.b. 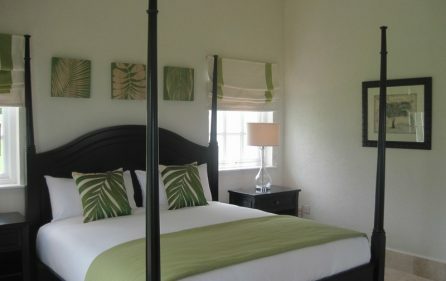 and w.c. Ceiling fan and A/C. 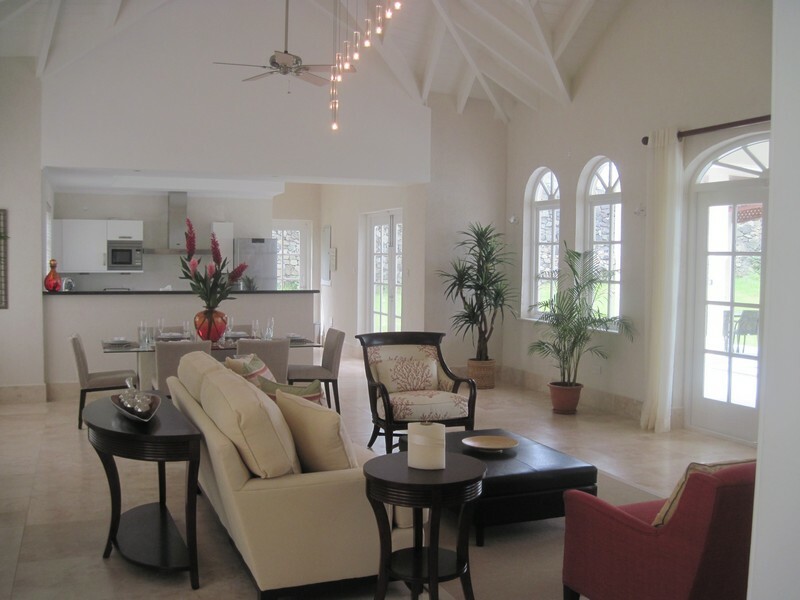 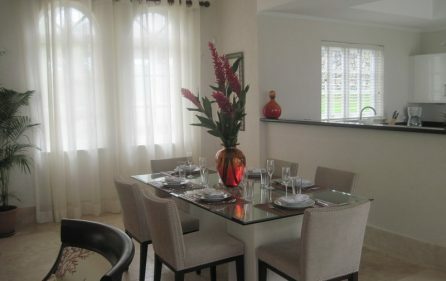 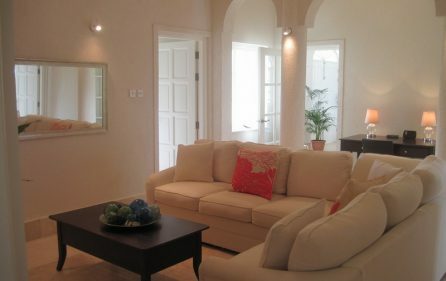 Guest Cottage: The cottage is adjacent to the main house, Entrance into open plan Kitchen/living area. 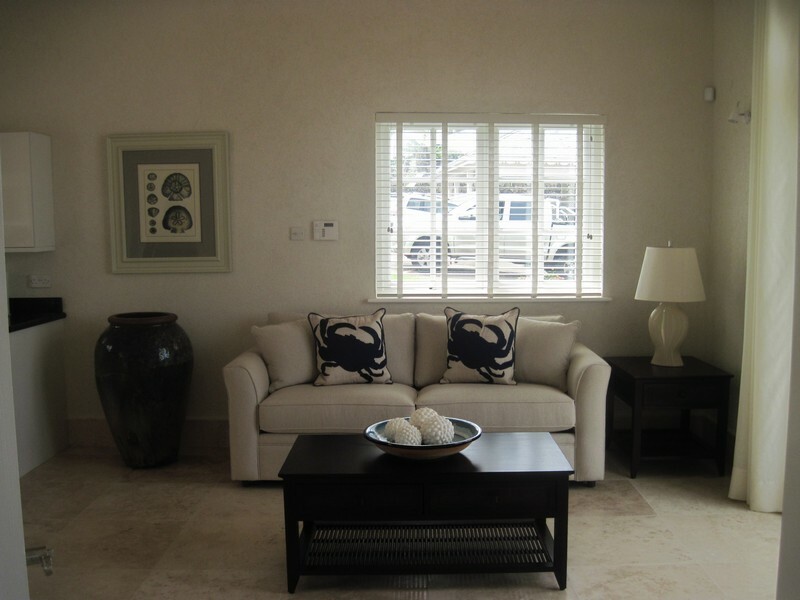 Double doors lead to the patio and garden with sea views. 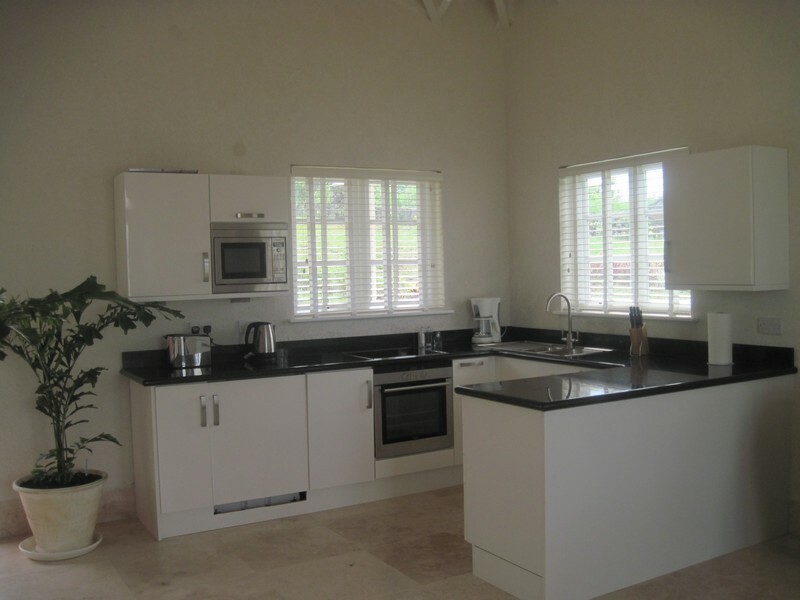 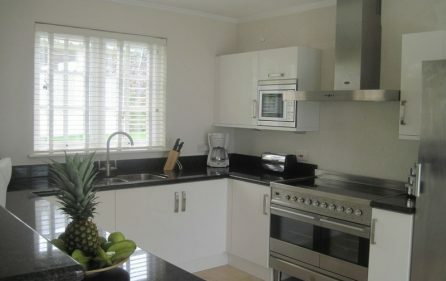 Fully fitted kitchen with fridge, dishwasher, cooker and microwave. 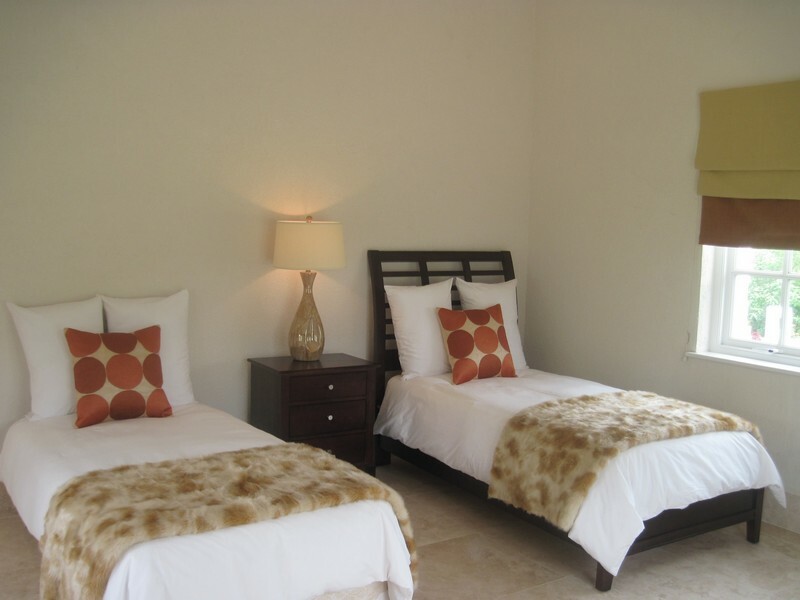 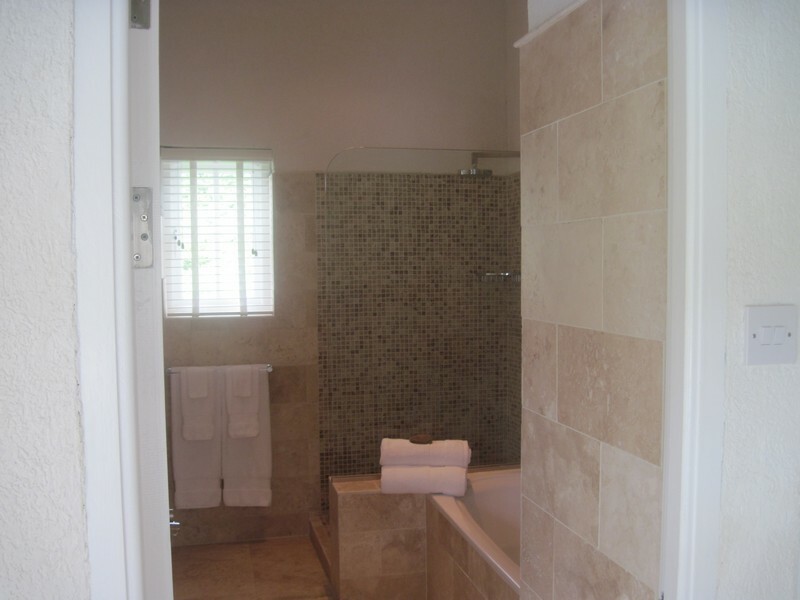 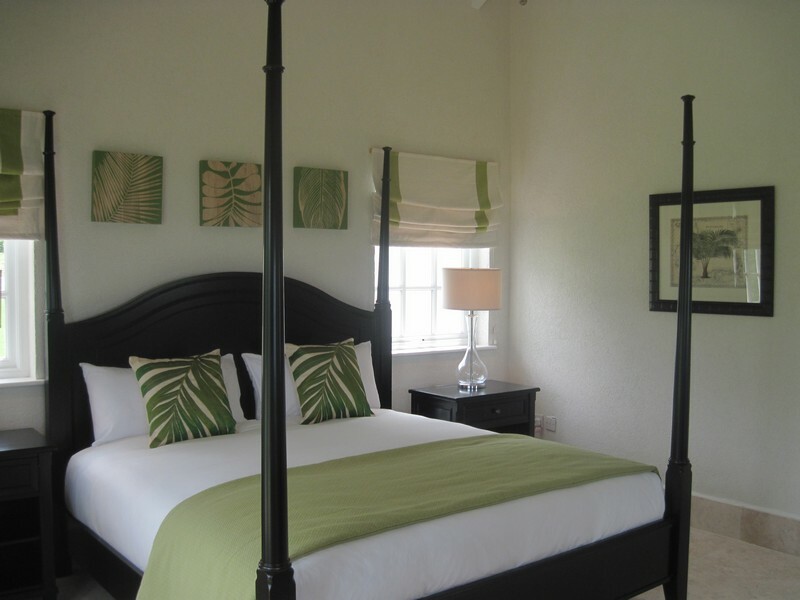 The spacious double bedroom has A/C, ceiling fan, fitted wardrobes and ensuite with large bath, separate shower, w.b. and w.c.